DJI, the Chinese drone camera maker, has introduced Osmo, which brings a new revolution in action cameras, not only for the usual users, but also for professional filmmakers. 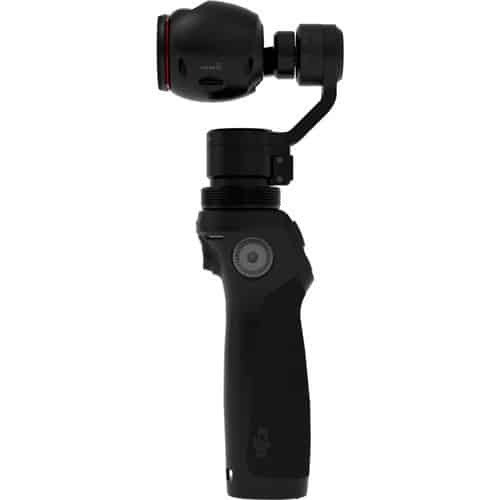 With one of the brand’s Zenmuse 3-axis gimbal stabilizers and a simple pistol grip and, the Osmo is a unique and powerful device for producing highly-stabilized 4K and 120fps HD videos. It also offers time-lapse and hyper-lapse functionality, as well as panoramic shooting. 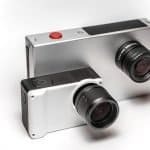 Though the Osmo appears to use similar 4K cameras that are included with the Phantom 3 Professional, it is different in a way that it is capable of 120fps in full HD, whereas it is only 60fps max for the Phantom 3 camera. Like other DJI cameras, this new camera also needs to be used with your smartphone for monitoring footage and changing most of its internal settings. For the pistol grip, it has some basic built-in functionalities, such as a joystick for manual gimbal control, a record button and a toggle switch to set modes on which the gimbal will operate. Thanks to advanced technologies that are integrated into the Osmo to keep it flat no matter how it is moved, it can capture motion without blur, take action shots without shake and record perfect videos even when the user is moving. 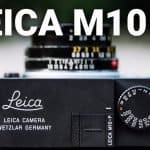 Specifically, it sports a 3-axis stabilization system that cancels out your movements in 3 directions, so it would stay still even if your hands wobble or shake, making the camera the first that you can hold using such a technology. 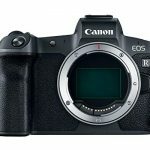 As you can see, this camera works as one with the stabilization system, bringing you 4K videos at 24, 25 or 30 fps and capturing photos at 12 megapixels in Adobe DNG RAW. With the Automatic Panorama mode, this new camera from DJI makes it easier for you to shoot 360-degree panoramas. You can just hold it above your head, tap its shutter button, and it will rotate to capture images as you go, while staying completely level. It has a remote control that controls and triggers all of the smart shooting modes of DJI through the DJI GO app on a smartphone. So, you can mount the camera on any available mounts, take a few steps back for the right position and control the camera. Also, its grip is precisely engineered with properly selected components to ensure durability and comfort and to ergonomically fit your palm for convenient control of buttons and functions. When you put down the DJI Osmo, it will automatically enter into sleep mode after a particular amount of time you set, which not only extends battery life, but increases the lifespan of its advanced electronics as well. Also, the camera comes integrated with a microphone that allows onboard audio recording and advanced audio gain settings. There is also a standard 3.5mm port, so you can plug in your own mic if you want to. Moreover, the Osmo supports a wide array of extensions and mounts, including a bike mount and an extension rod that allows for various new angles. The real innovation here is, as previously mentioned, is the stabilization that comes with the Osmo. 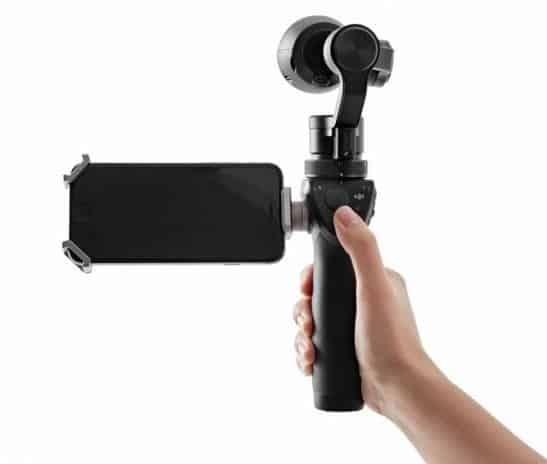 While pistol-grip stabilizers GoPros gimbals and smartphones are already available for some time now, the integration of the camera and stabilization hardware by DJI is viewed to provide users with a more streamlined shooting process than they would have otherwise. Also, DJI’s stabilization technology seems to be really impressive, which would even surpass competing pistol grip gimbals, with some serious filmmaking potentials, especially when paired with the right camera device, which brings us to the best quality of the Osmo. As you can see, it can be upgraded with either the DJI’s new Zenmuse X5 camera or with the DJI’s Inspire 1 drone. This means that users of this new camera will not be limited to shooting on a professional/consumer drone camera and that the Osmo will be compatible with new cameras from DJI as they become available. This entails that new and improved Inspire 2, Phantom 4 or Zenmuse pro cameras can be used with the Osmo. Though this is just a speculation as of the moment, it is most likely that DJI will allow different segments of its consumer-base to select different cameras based upon their needed features. 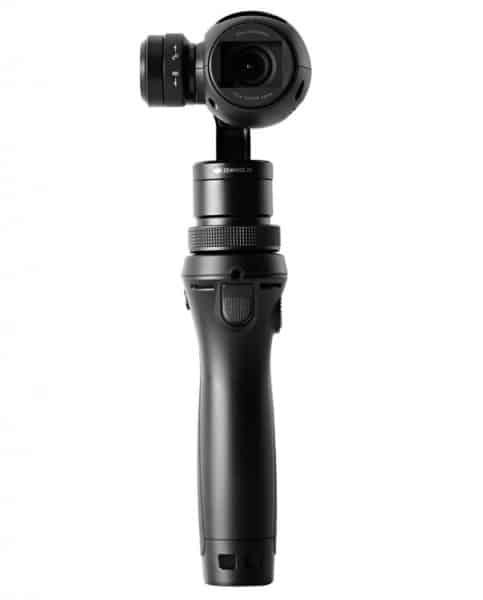 The DJI Osmo is priced at $650 and is expected to start shipping on the 15th of October.